Daiwa’s Emeraldas is synonymous with high performance eging tackle, using the latest in reel technology and combining it with stylish good looks and outstanding value, the latest Emeraldas is the eging anglers perfect reel. 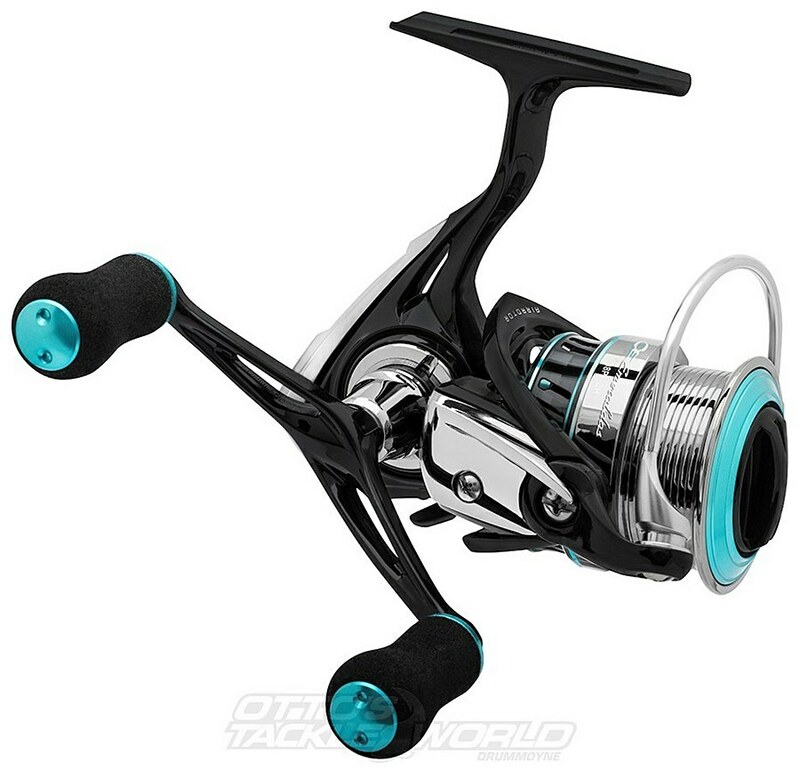 Loaded with Daiwa’s latest design innovations, and styled in true Emeraldas colors the latest addition to the Emeraldas family is the ultimate combination of technology, looks and value. Built like no other and priced like no other the Egi scene will welcome a new super reel in the Emeraldas 2508PE-H-DH. The new Emeraldas is the ideal reel for those anglers wishing to start out in the eging scene. Daiwa’s famous ABS II spools headlines the collaboration with the reverse taper spool enabling greater line control and increased casting distance. Unwanted line loops and tangles are a thing of the past, particular when using PE and braid lines, with the maximum use of a spool’s capacity now realized, along with unprecedented line control and friction reduction. ABS II tames your line both on and off the spool and makes for more hassle-free fishing, a bonus on nighttime squiding mission. The Daiwa Emeraldas has Twist Buster II and Air Bail which work seamlessly together to manage and feed line unencumbered and untangled onto the spooled to eliminate line dig-in and increase line pick-up and casting distance. The Daiwa Emeraldas DH, DH standing for double handle means there is always a handle close making it easy to and quick everytime you want to turn your handle, The Daiwa Emeraldas DH being so light means you can fish for squid all day without an issue and not get tired, the Daiwa Emeraldas is an essential in every Squid fisherman's arsenal. 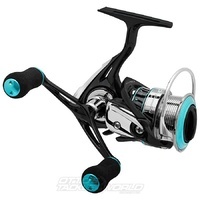 The Daiwa Emeraldas DH 2508PE-DH comes with a Daiwa Australia one year warranty.